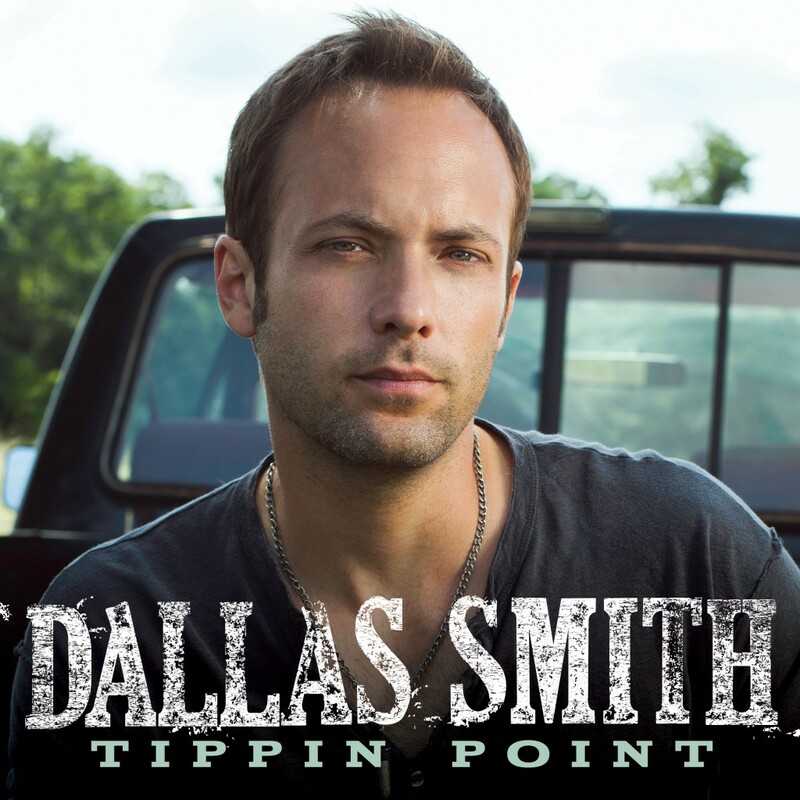 Canadian Country singer Dallas Smith (previously the frontman to the successful rock band Default) released a hit country album in Canada “Jumped Right In” in 2012. Dallas has just signed a USA record deal and will be releasing a new album very soon. His first single from the release “Tippin Point” can be heard below! Song will be available at radio and itunes Oct 8th. Produced and mixed by Joey Moi.